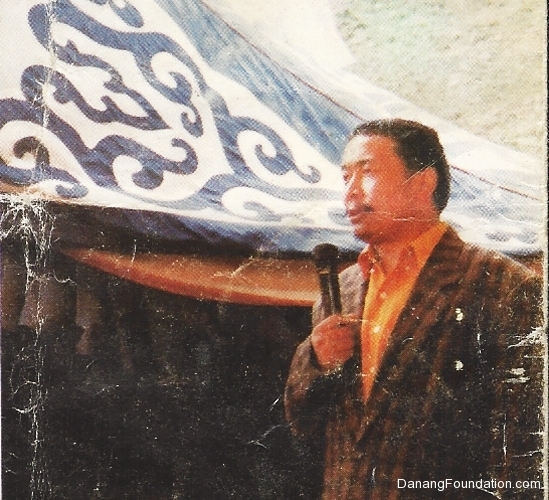 Lama Tsewang Rinpoche, founder of Danang Foundation, was born in 1965 into a farming family near Tsurphu Monastery, a sacred place west of Lhasa, Tibet.In 1980, the Panchen Lama led a revival of Tibetan Buddhism in Tibet and established Nechung College. 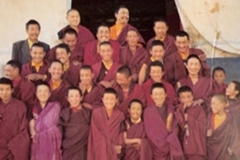 At age eighteen, Tsewang Rinpoche was accepted among Nechung College’s first group of students. There, he studied Buddhist philosophy, arts and literature. 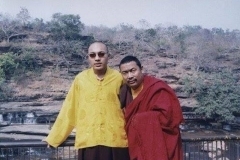 Around that time, the Sixteenth Karmapa instructed Drupon Dechen Rinpoche, an important teacher of the Kagyu lineage, to return to Tibet from India, to reconstruct Tsurphu Monastery and to preside as the abbot. 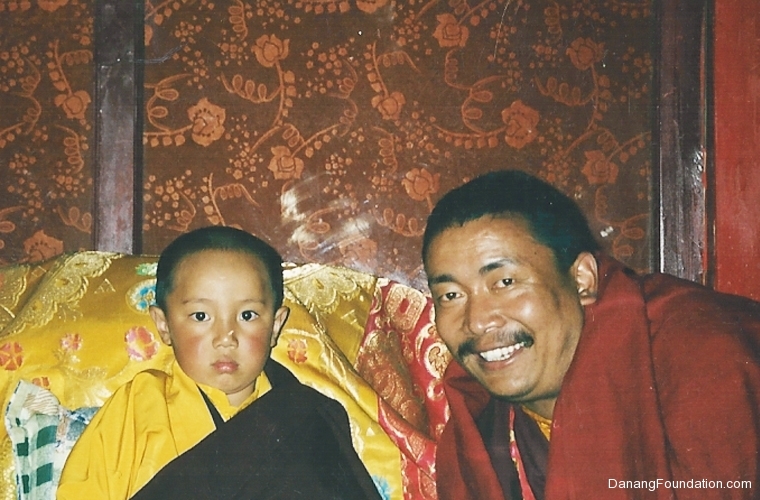 Under Drupon Dechen Rinpoche’s tutelage, Tsewang Rinpoche, at age twenty, began his traditional three-year, three-month retreat. 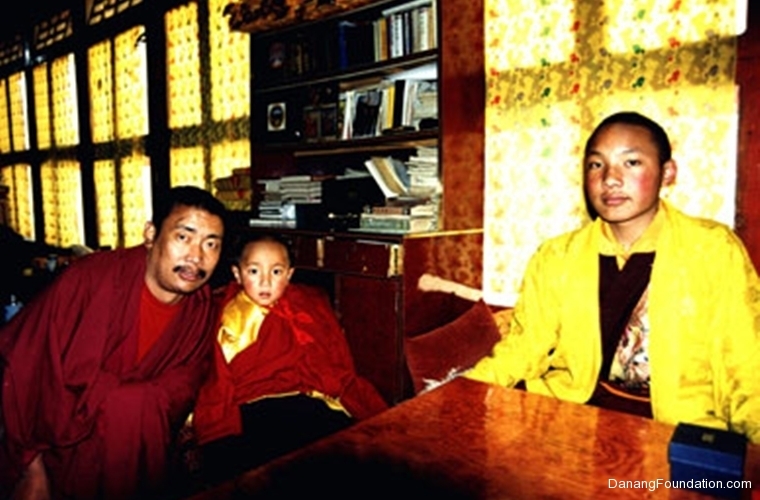 In 1990, His Eminence the Tenth Kyabje Pawo Rinpoche, one of the six heart sons of the Karmapa, together with Drupon Rinpoche, jointly appointed Tsewang Rinpoche to take charge of Nenang Monastery after the successful completion of his retreat. 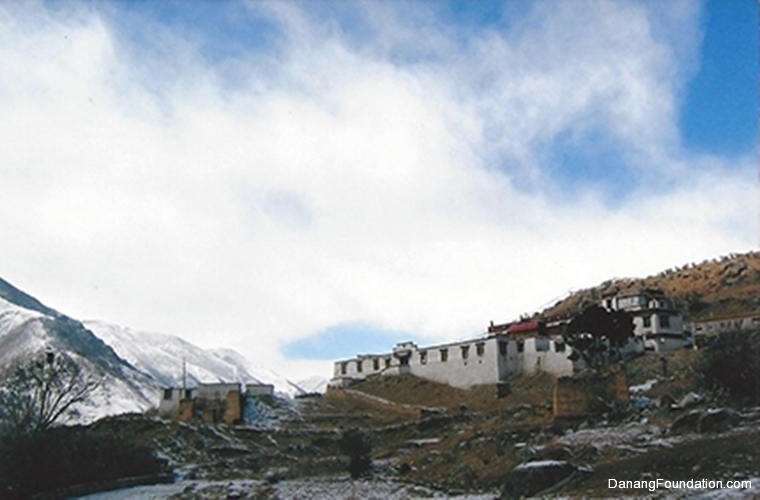 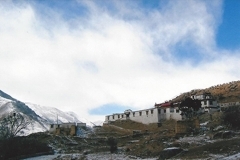 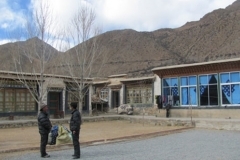 Built in 1321 A.D., Nenang Monastery is the main seat of His Eminence Pawo Rinpoche, who is a highly respected and accomplished master of the Kagyu lineage. 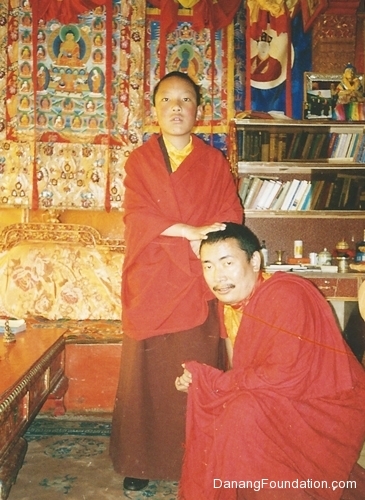 The appointment of Tsewang Rinpoche to represent His Eminence Pawo Rinpoche is significant and extraordinary, as lineage is strongly emphasized in Tibetan Buddhism. 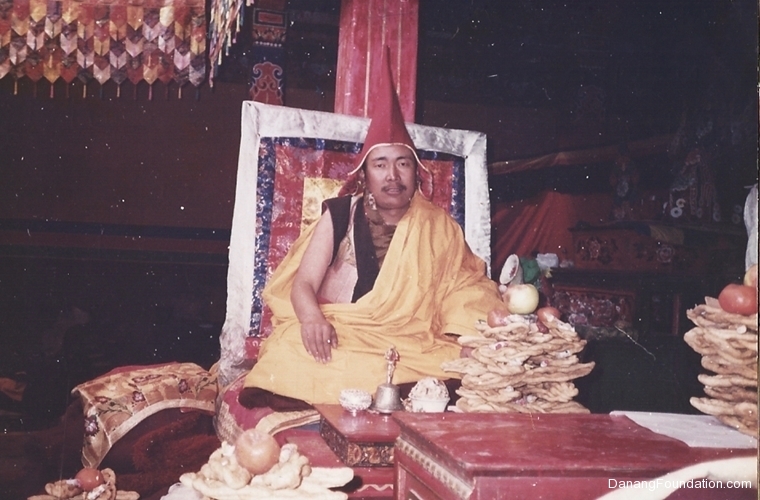 As instructed by his root spiritual master, Tsewang Rinpoche served as abbot of Nenang Monastery for nine years. 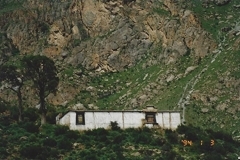 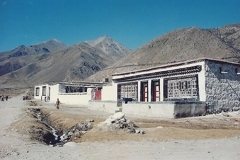 During this time, he rebuilt the six-hundred year old monastery, expanded its compound to include a new retreat center and increased the population of the ordained community. 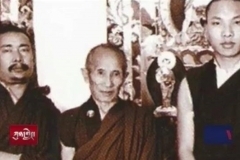 He reinforced the discipline of the Sangha and provided room and board in an effort to cultivate the next generation of Buddhist masters. 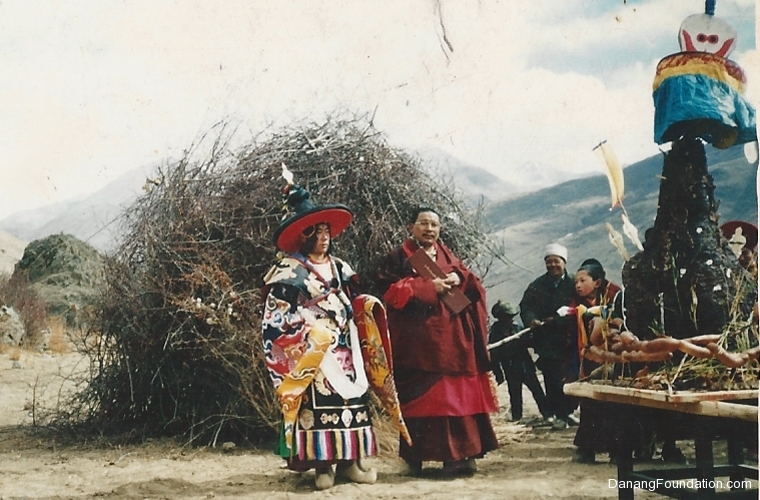 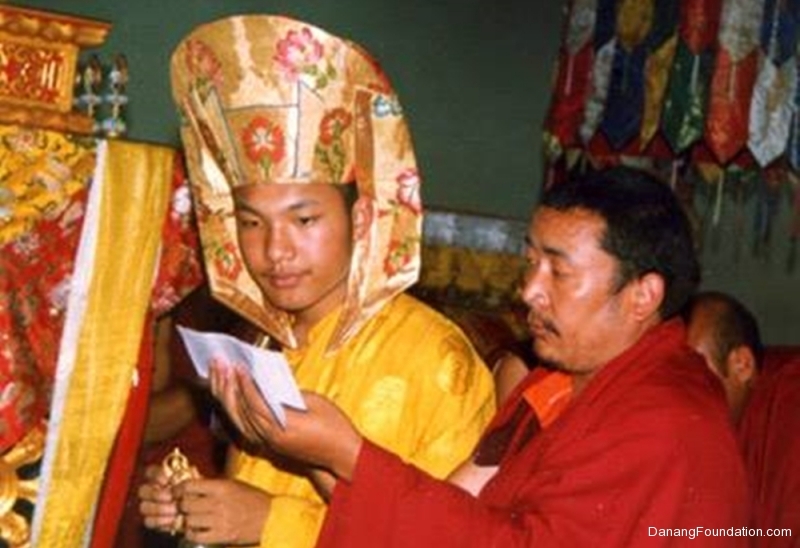 Tsewang Rinpoche worked tirelessly and as a testament to his dedication, he earned the respectful title of Nenang Lama. 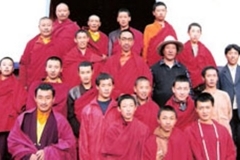 In order to raise funds for the reconstruction of the monastery, the Venerable Thrangu Rinpoche introduced Tsewang Rinpoche to patrons at Thrangu Centers in Taiwan, Hong Kong, Malaysia and other places. 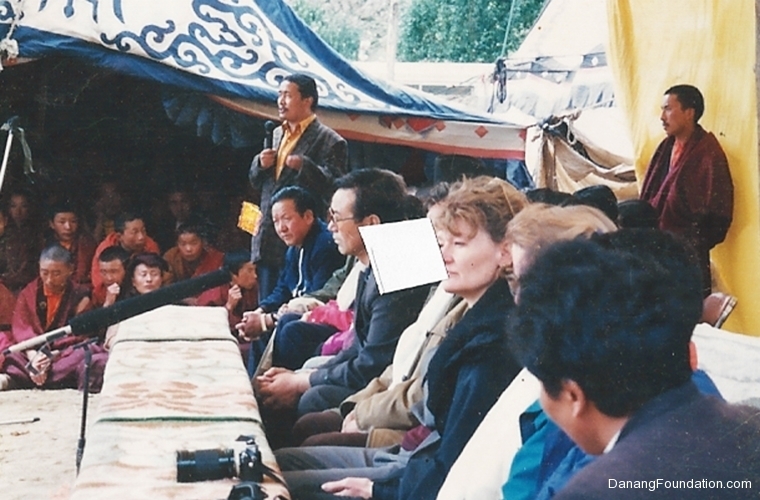 Apart from Dharmic activities, Tsewang Rinpoche has made tremendous charitable efforts. 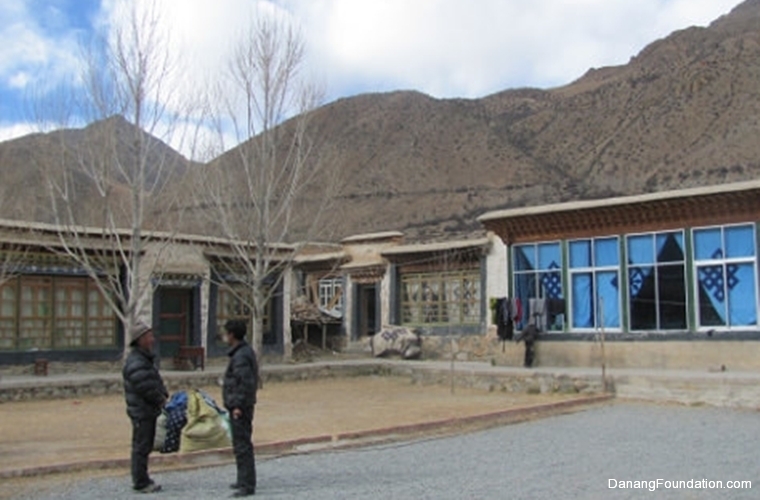 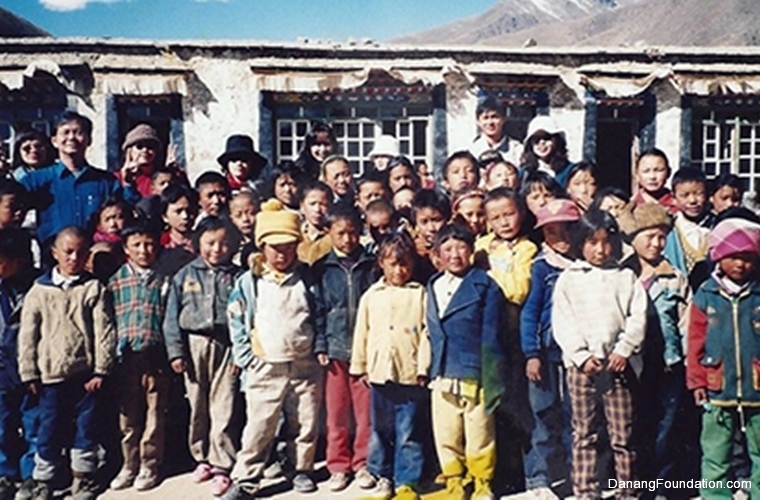 As a response to the dire conditions in some parts of Tibet, he started an orphanage to provide care, education and a stable environment for orphaned children. 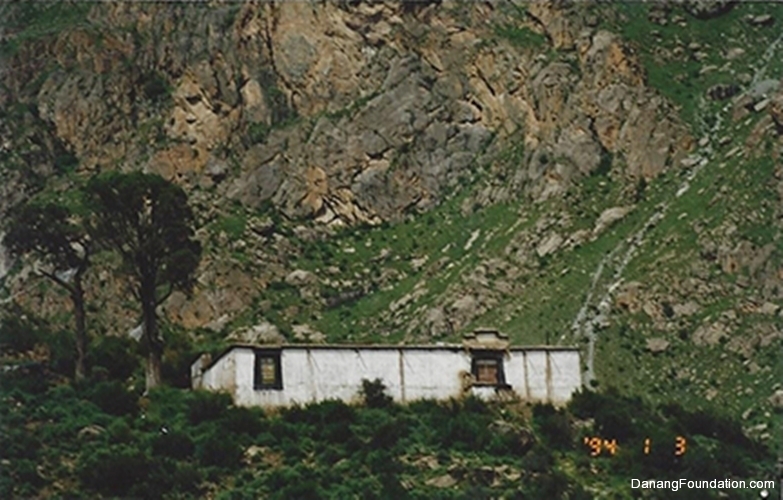 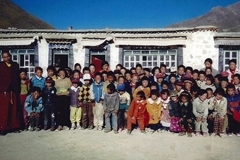 A school was also established to provide 6 years of basic education for 120 students. 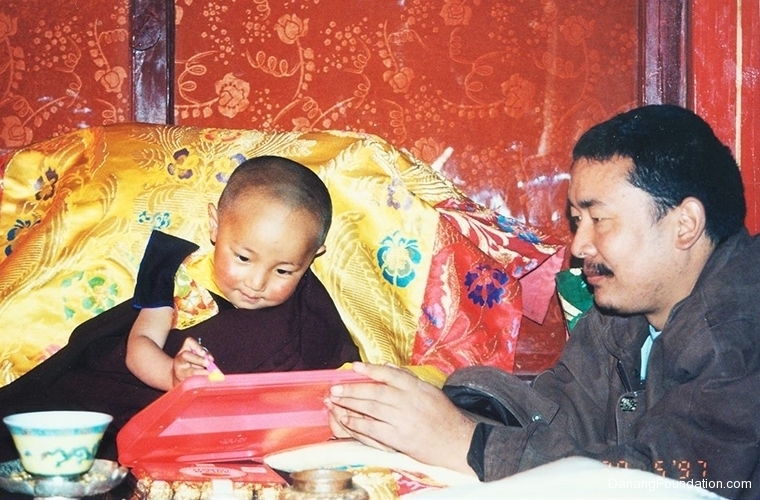 Rinpoche regularly provided for poor families; he started a program to bring medical workers, at regular intervals, into rural areas of Tibet to care for those who did not have access to modern facilities. 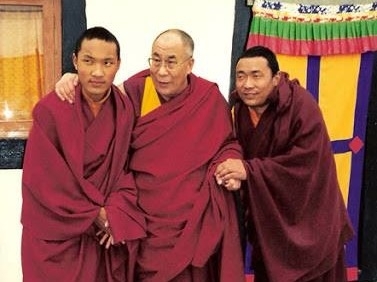 Amongst these responsibilities, His Holiness the Seventeenth Karmapa further instructed Tsewang Rinpoche to search for the reincarnation of the late Kyabje Pawo Rinpoche. 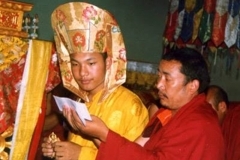 In 1995, Tsewang Rinpoche successfully found the Eleventh Pawo Rinpoche, who was later enthroned at his main seat, Nenang Monastery. 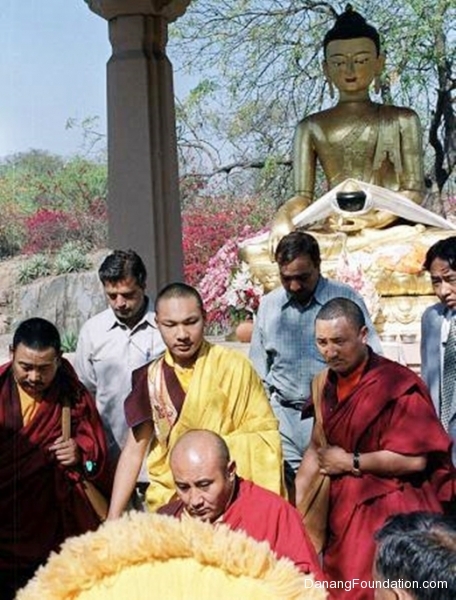 In 1999, His Holiness the Seventeenth Karmapa escaped from Tibet and went into exile in India. 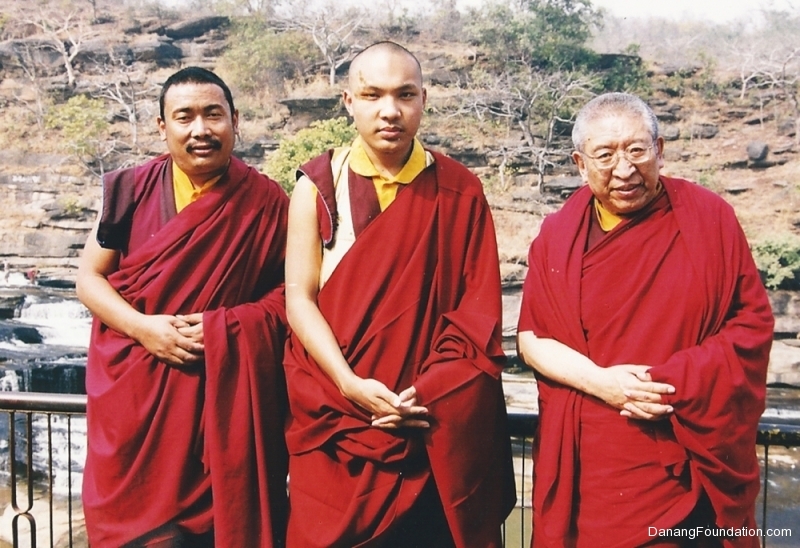 Barely fourteen years old then, the Karmapa demonstrated incredible wisdom and vision when he decided to leave Tibet to preserve his lineage and its teachings. 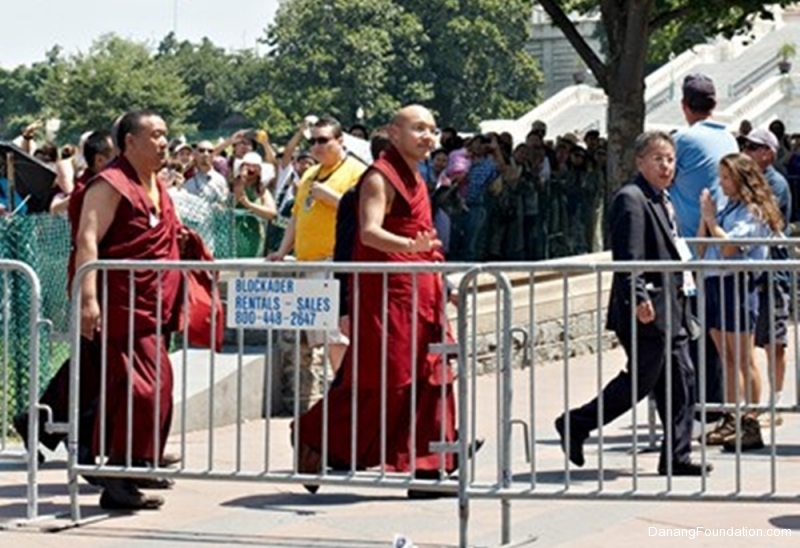 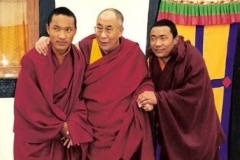 The Karmapa appointed Tsewang Rinpoche to lead this risky escape. 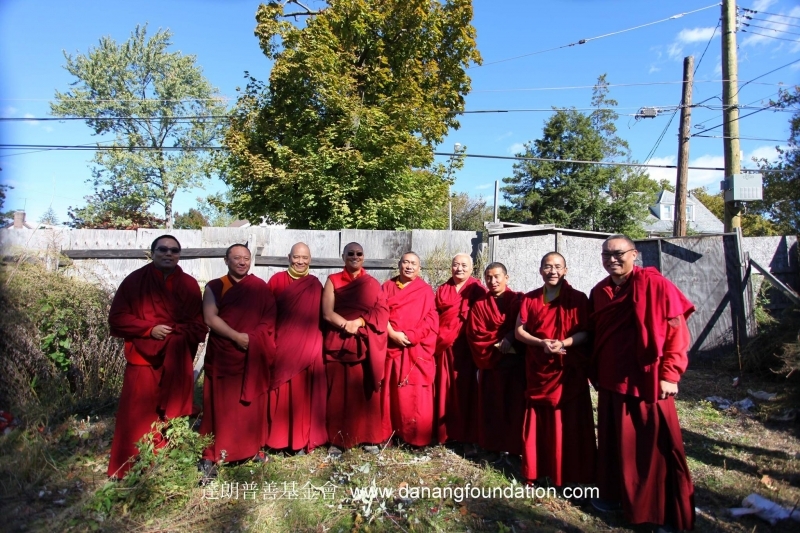 Realizing the importance of this task, Tsewang Rinpoche gave up his work at the monastery, school and orphanage, as well as other projects. 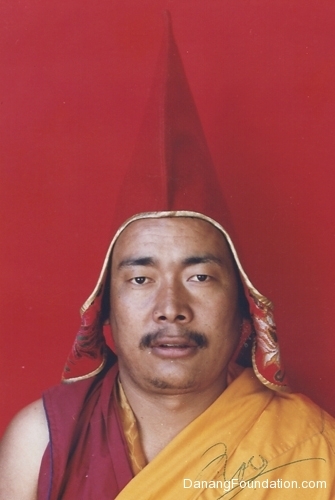 He disguised himself as a businessperson and surveyed possible escape routes. 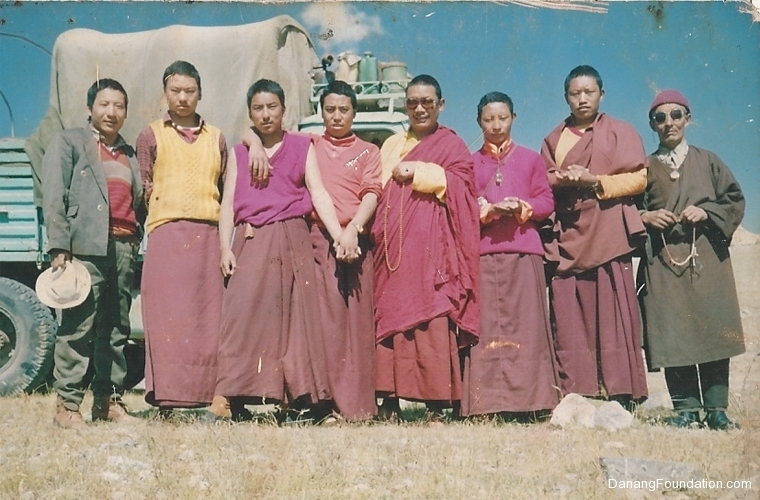 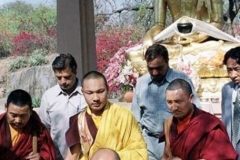 On the evening of December 28, 1999, Tsewang Rinpoche and a group of lamas escorted His Holiness on the treacherous journey through Shikatse, Lhatse, Ngamring and Sagha, eventually arriving in India and later settled in Dharamsala. 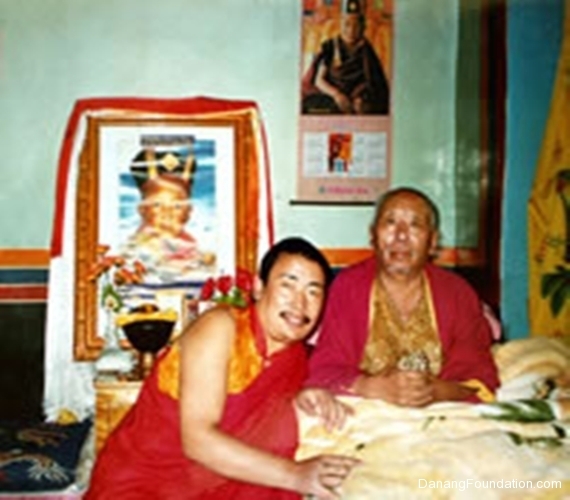 In India, His Holiness was able to further his education with lineage masters and continue his Dharmic activities to benefit beings, while Tsewang Rinpoche continued to serve the Karmapa with his utmost dedication even after Rinpoche moved to the United States. 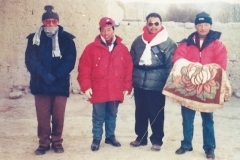 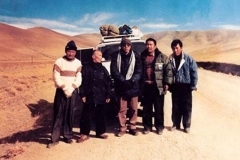 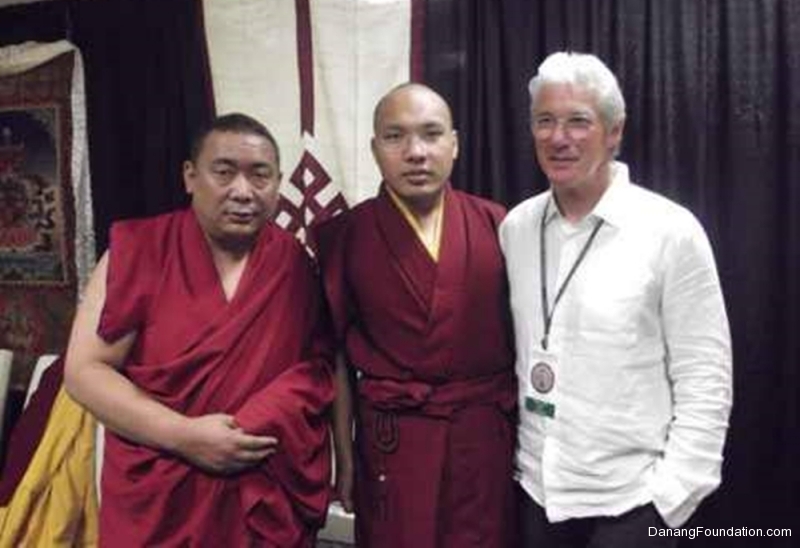 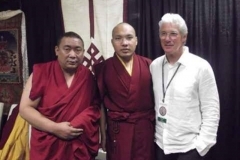 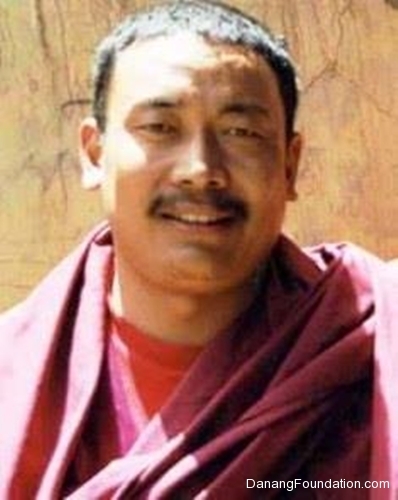 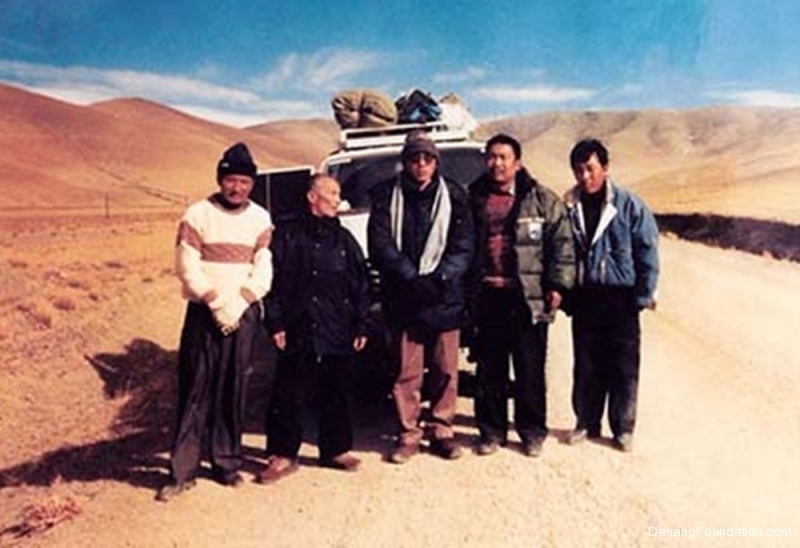 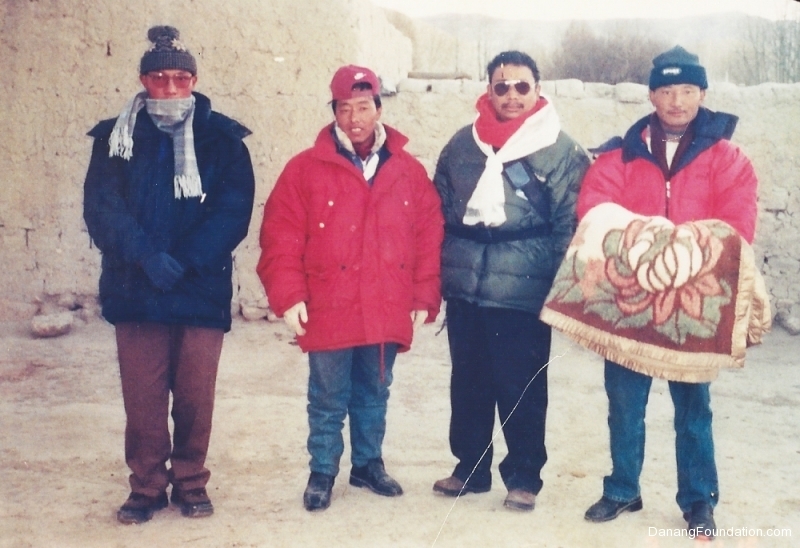 Kunleng invites Tsewang Rinpoche, Head of the escape entourage, to discuss the departure of Karmapa Urgyen Trinley Dorjee from Tibet in 1999, and the dangers and obstacles they had to overcome in order to finally reach Dharamsala, India on January 5, 2000. 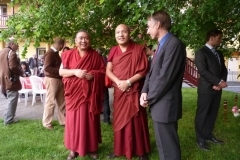 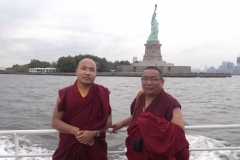 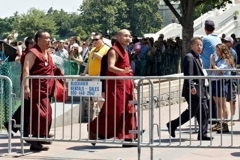 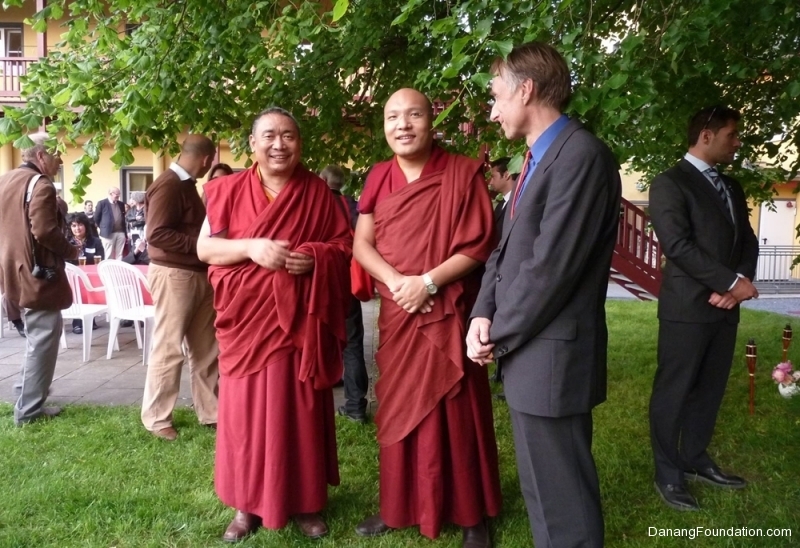 In 2002, Tsewang Rinpoche came to the United States. 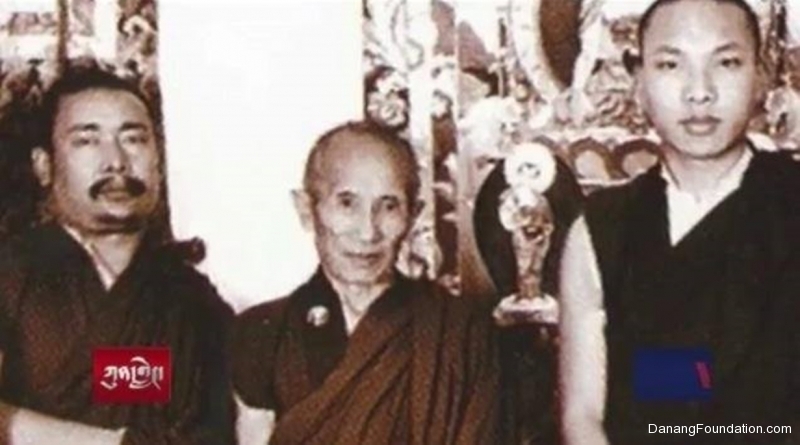 As he began his Dharmic activities in America, Rinpoche continued to promote Buddha Dharma in Asia; after he settled in America, Tsewang Rinpoche made several trips to Singapore, Malaysia, Hong Kong and Taiwan. 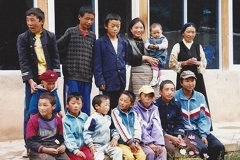 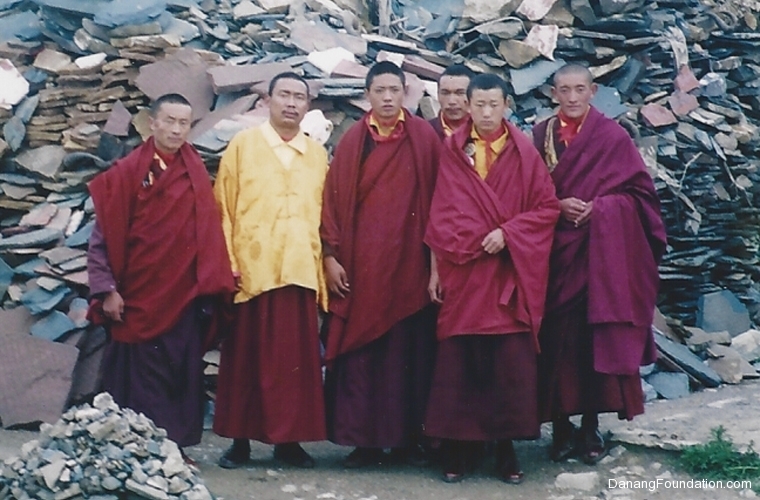 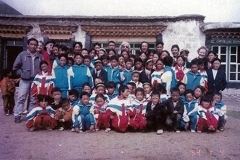 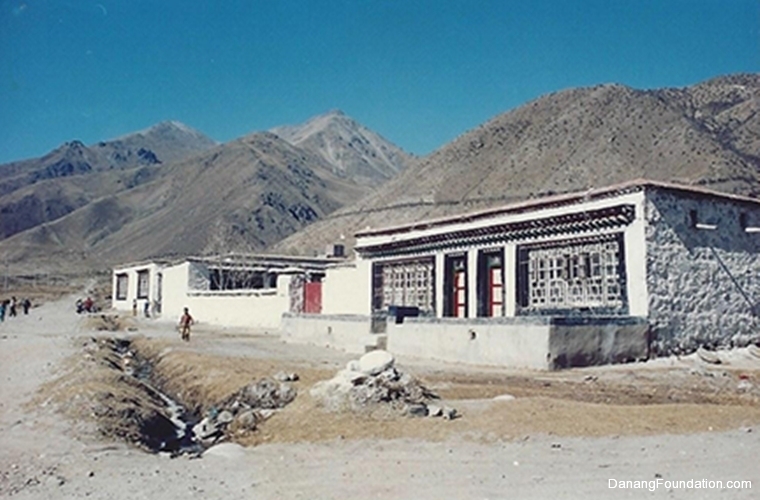 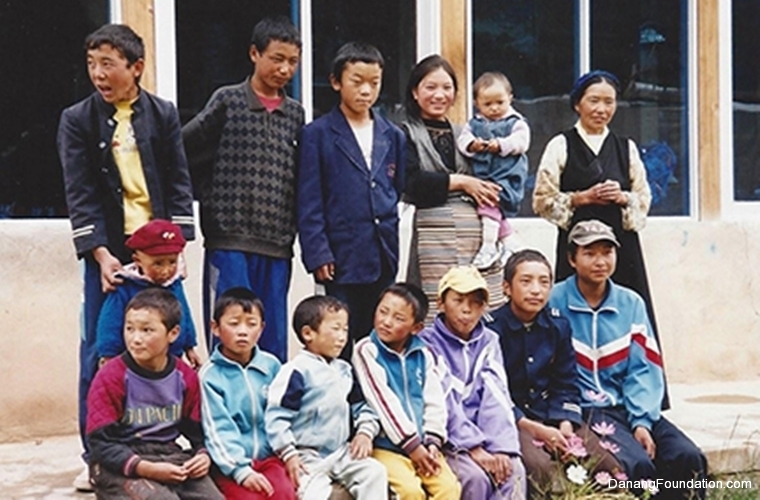 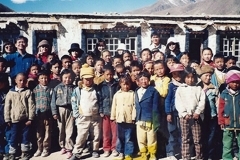 Despite being abroad, Rinpoche continued to provide for the school and orphanage he had established in Tibet, contributing whenever circumstances allowed. 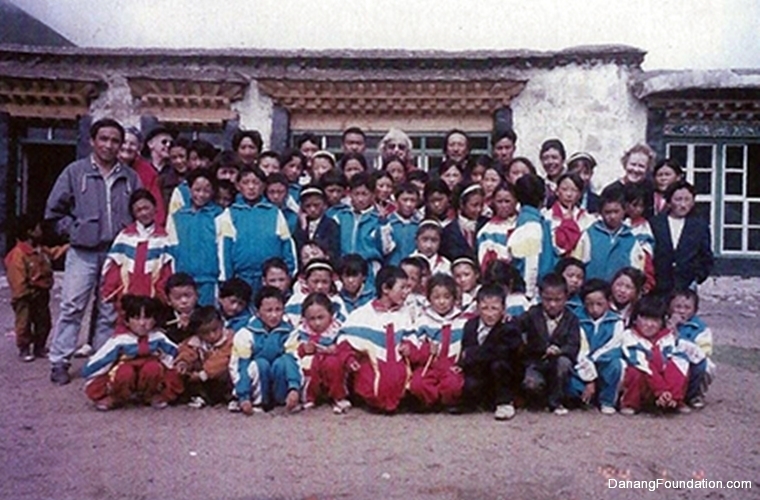 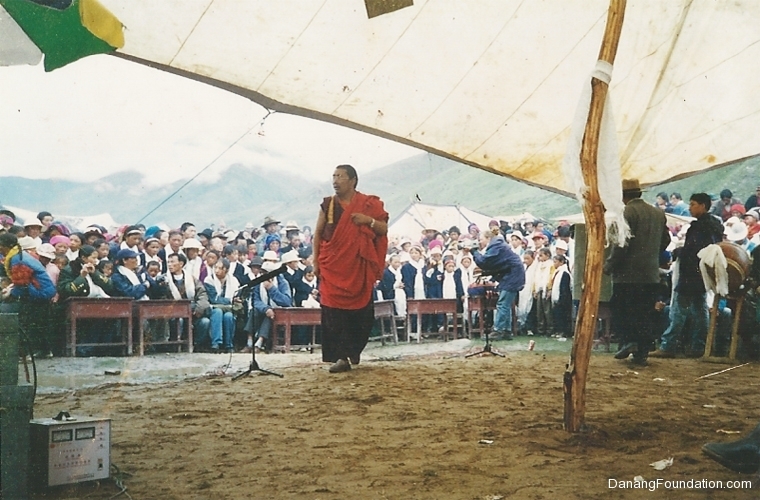 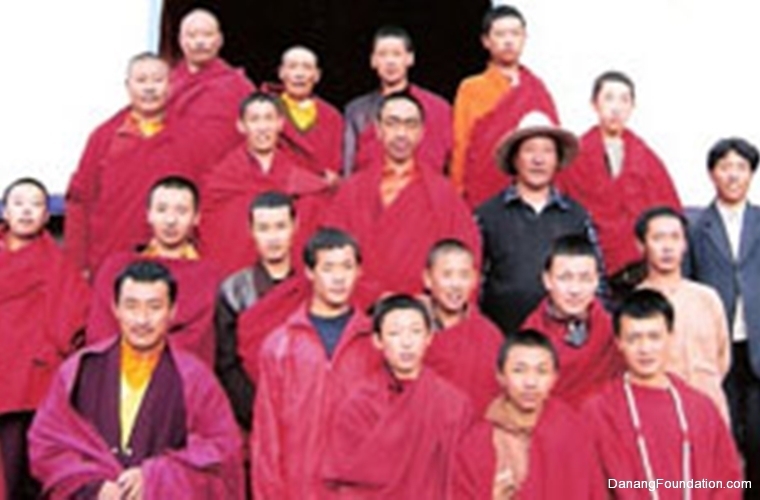 Towards the end of 2006, Tsewang Rinpoche founded Danang Foundation to expand his Dharmic activities. 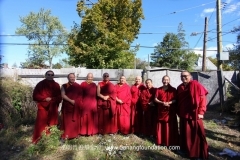 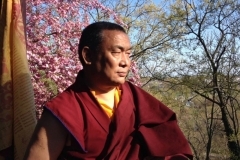 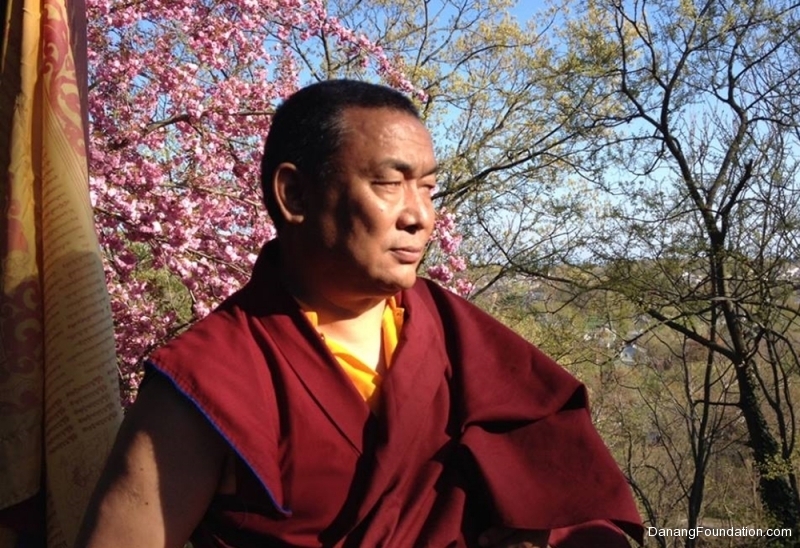 In 2010, at the request of his devotees, he founded the Tibetan Buddhist Center in Flushing, New York, so that Buddha Dharma may flourish for all.